The Law Offices of Saab & Associates is located seconds from the Camden County Courthouse. Attorney Joseph Saab, a long-time resident of the Lake area and Camdenton High School graduate. opened the practice in 2005. Since then the firm has handled a variety of cases, specializing in the practice areas of civil litigation, family law, estate planning, real estate law, and commercial development. The choice of a lawyer is an important decision and should not be based solely on advertising. 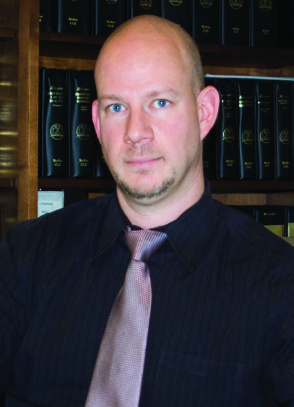 When you need a knowledgeable attorney, we invite you to contact us to set up a consultation. Copyright © 2018 Saab & Associates. All Rights Reserved.